Reach an influential global audience at China’s number one gateway by advertising in Beijing Capital International Airport. Beijing Capital Airport advertising gives businesses a fantastic opportunity to position their brand in front of hundreds of millions of passengers at one of the world’s busiest airports. Located just 20 miles northeast of Beijing’s bustling city centre, it accommodates for international flights to destinations around the world, attracting millions of business travellers each year. Since March 2014 Beijing Capital International has consistently been the second-busiest airport in the world. Over 86 million passengers passed through its gates in 2014 alone, and it’s on course to continually exceed this number.. Advertise in Beijing Airport to reach a staggering number of passengers. Its enormous Terminal 3 is the world’s sixth largest building, with the full airport covering over 3,700 acres of land. Advertising in Beijing Capital International Airport can position your brand’s campaign in front of a global audience, with passengers travelling to destinations around the world for business and pleasure. It is the main hub for Air China, the country’s flag carrier which flies to over 120 destinations from Beijing. Advertise in Beijing Airport for a campaign that will have a huge impact on international visitors from around the globe. As China’s economy and business offering continues to grow, advertising in Beijing Capital International Airport presents brands with a unique opportunity to target a nation which continues to go from strength to strength. Advertising in Beijing Airport will also see your advertisements appear in a country with the world’s largest population, and is an ideal option for those looking to break into the lucrative Chinese market. There are now millions of business-orientated flights in and out of China each year, making Beijing Capital Airport advertising a fantastic choice for brands looking to market themselves as major global businesses in front of an influential international audience. It has also established itself as a major airport in terms of cargo traffic, and passenger numbers in general show no signs of slowing down. At Transport Media we have an experienced team of experts who can plan and deliver your Beijing Capital Airport advertising campaign today. 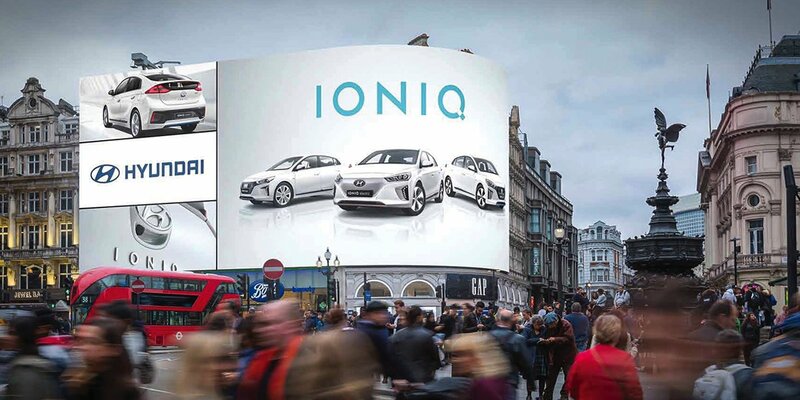 We work with a range of formats including billboards, digital billboards, shuttles, taxis, transport, interactive media and other airport advertising media to ensure that your campaign is as effective and as memorable as it can be. For a strategic advertising campaign that targets a global audience of millions, get in touch with Transport Media today.